This is scent of the leaves of the scented Geranium. Geranium Bourbon, is a sometimes hard-to-get oil that comes mostly from Reunion Island via Cairo, a big marketer of essential oils. 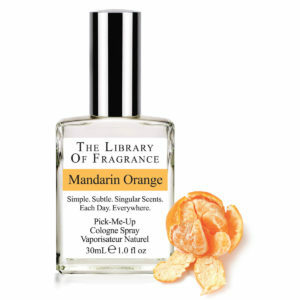 It is so lovely (and scarce) that another fragrance house cornered the supply several years ago, but it hasn’t happened again. We have our ways! 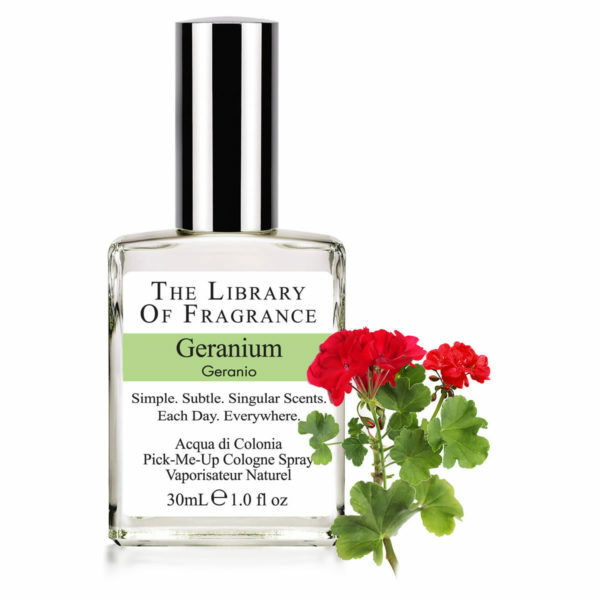 The Library of Fragrance Geranium is a beautiful, bright green, slightly lemon scent that, once used, will become a favorite. A necessary and essential refreshment from heat, tropical or otherwise. 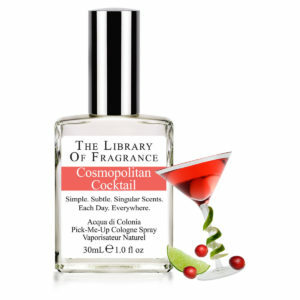 If you like the simple relaxing smell of Geranium then you’ll love this. More citrus, woody, less rosy – as it should be.